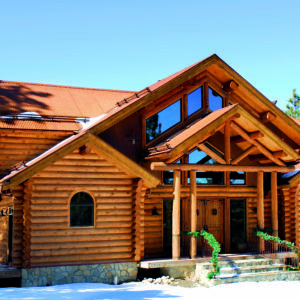 Linitop Solid is a high performance solvent-based wood stain with new generation UV filters which provides longer-lasting performance and UV barriers. The high solid contents at 61% gives double protection per coat with a medium-high film build which remains highly flexible to limit the risk of flaking and peeling. 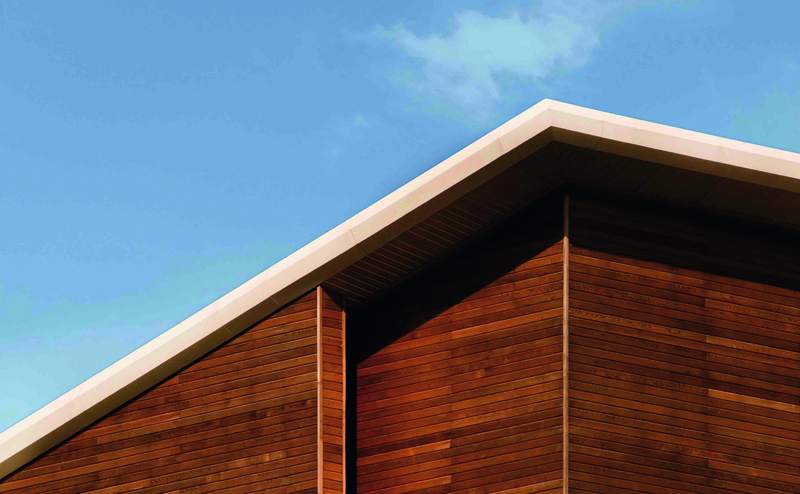 Linitop Solid is suitable for interior and exterior use on vertical surfaces and is perfect for sheds, fencing, railing, door and window frames, beams, panelling and more. It’s available in 10 stylish colours and gives a matt/satin finish – its non-drip formula allows easy application. 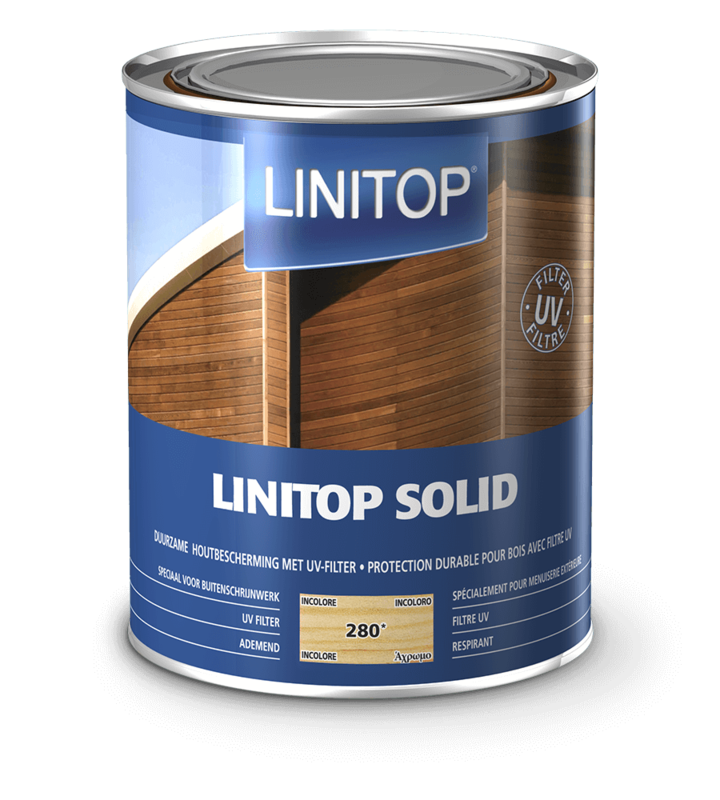 Linitop Solid provides long-term protection and is great for use on old or damaged wood. 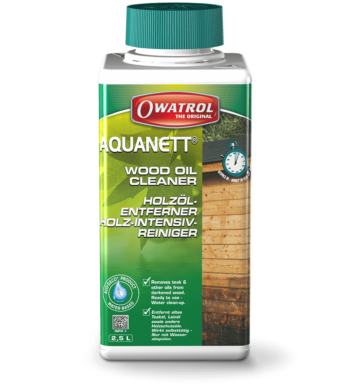 Not suitable for wood types containing an anti-oxidant (red cedar etc) or woods rich in resins (iroko etc). 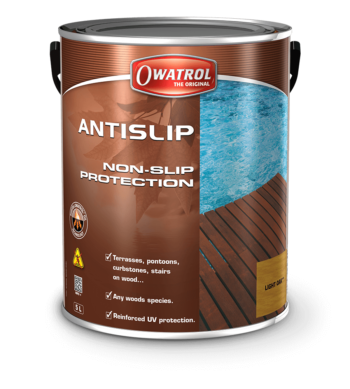 Always read the Linitop Solid Product Information before using and follow the instructions carefully. 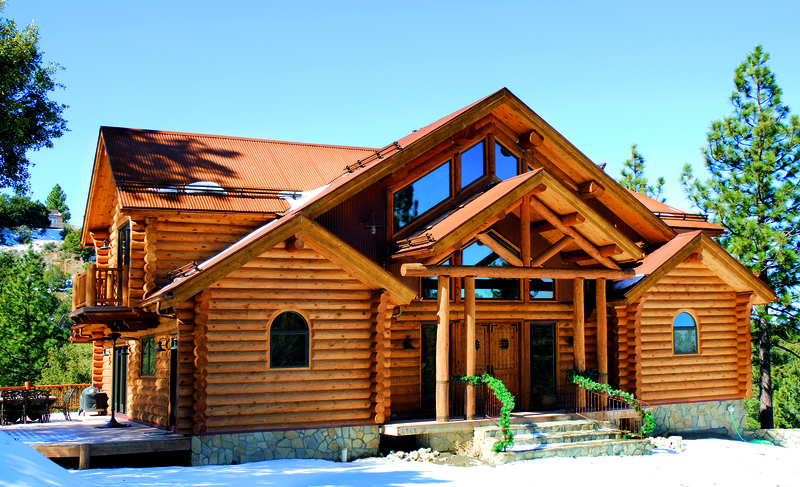 To protect the wood against UV, the colourless cannot be used outside alone as a topcoat. 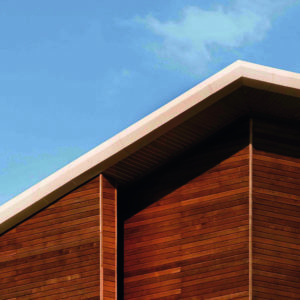 Linitop Solid must be used on wood whose usage, nature, quality, treatments and preparation comply with the applicable standards and DTU (DUT 59.1). The inspection and preparation of the surfaces are the responsibility of the user. Sand (grit 120) to encourage and optimise the opening of the pores of the wood. Make sure the surface is bare by sanding or stripping the entire surface. After sanding/brush sanding, always carefully dust the surface. NB – If you apply the product with a sprayer, it is a good idea to go over it lightly with a brush or roller afterwards for better penetration. 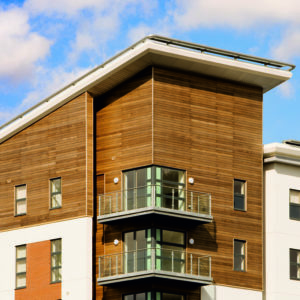 Maintenance applications may be required approximately once every 2 years depending on the wood species, its age at the time of the initial application e.g. new or weathered and the colour used. Inspect the finish bi-annually. Maintenance is due when the finish has severely faded or the wood takes on a weathered grey appearance. 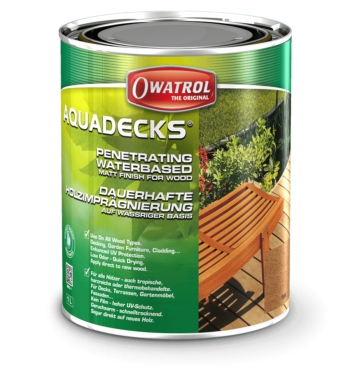 Surfaces with harsh exposure to the sun, weather and foot traffic will show wear more quickly than other areas. Clean the surface with Net-Trol and allow it to dry. Re-apply Solid as directed under ‘Application’. Cleaning with Net-Trol once a year between treatments to remove dirt and other surface contamination will renew the appearance of the finish and wood. 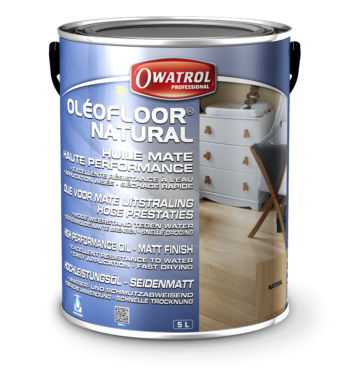 If maintenance has not been maintained and if the surface is now damaged, make the wood bare again by sanding or stripping, applying Net-Trol to neutralise, applying a coat of Prim and Finish and then applying two coats of Solid. Read the full technical information for Linitop Solid including MSDS on our corporate website.